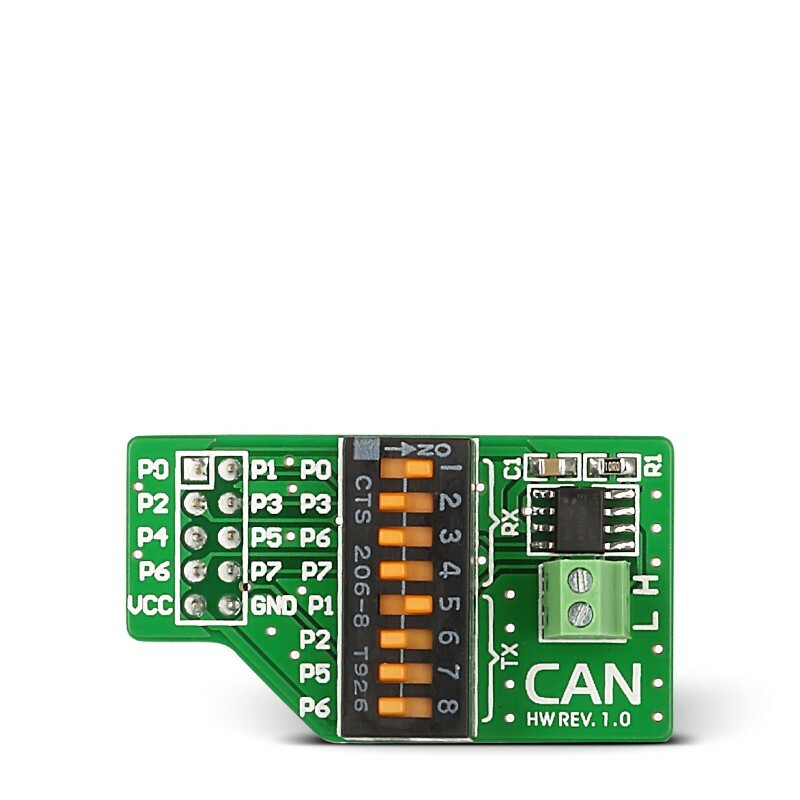 CAN Board is a development tool for microcontrollers with integrated MCP2551 CAN transceiver used in connection with CAN network. 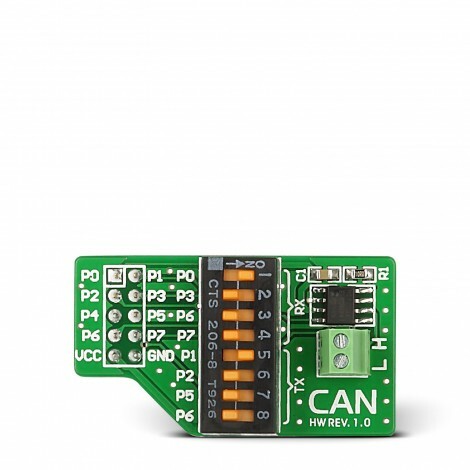 CAN Board is a development tool for microcontrollers with integrated MCP2551 CAN transceiver used in connection with CAN network. The CAN protocol is an ISO standard (ISO 11898) for serial communication. It was primarily developed for automotive applications. Today it is widely used in industrial automation as well as in automotive and mobile machine industry. The CAN protocol is also implemented in silicon. Due to it the error handling and fault confinement facilities of CAN can be combined with a high transmission speed.